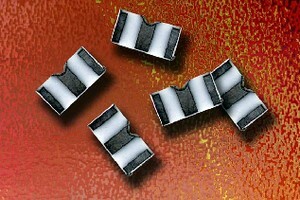 Thick Film Chip Resistor Dividers save space and simplify designs. 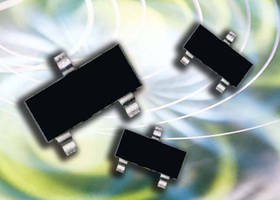 Resistor Divider Network comes in surface mount 1206 format. Capacitors and Voltage Dividers suit medium voltage uses. 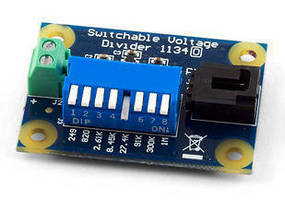 Switchable Voltage Divider features 8 resistors. Voltage Divider features resistance range of 10 W to 200 kW. 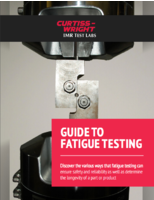 Voltage Divider Resistors offer TCR tracking to 0.1 ppm/°C. 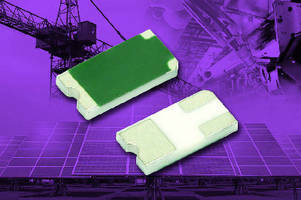 SMT Flip Chip Voltage Divider delivers precision operation. 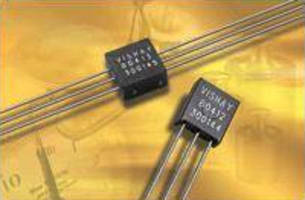 Voltage Divider features ESD rating above 25,000 V.
Voltage Dividers come in 1206 package. 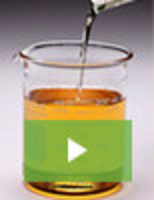 High-Voltage Dividers offer ratios of 100:1 and 1000:1. 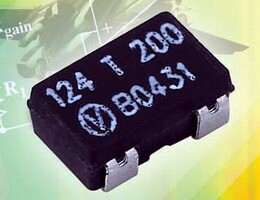 Resistor Voltage Divider is offered in SOT-23 package.